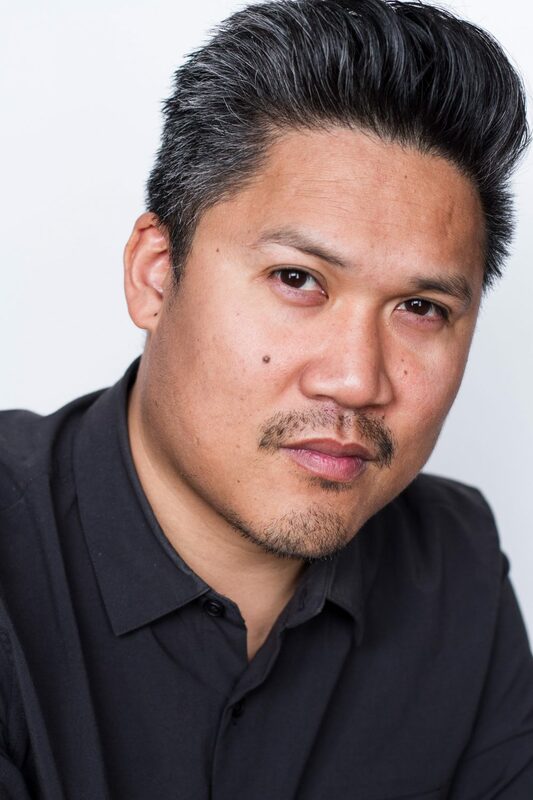 With a career spanning over three decades, Dante Basco is a Hollywood actor who has become a cult classic and pioneering figure in Asian American Cinema. He was first introduced in Steven Spielberg’s fairytale movie Hook as “Rufio”, the leader of the lost boys. Ever versatile, he’s “Jake Long” in Disney’s animated series American Dragon: Jake Long, as well as “Prince Zuko” in Nickelodeon’s phenomenal hit, Avatar: the Last Airbender. With over 100 credits to his name, he’s found success on the small screen in The Fresh Prince of Bel-Air, Hanging with Mr. Cooper and Moesha in the 90’s as well as hit shows today like CSI: Miami, Entourage and Hawaii Five-0. A man of many talents, Dante is the founder of the largest weekly poetry venue in the country “Da Poetry Lounge” in Los Angeles. He has shared his spoken word poetry on Russell Simmons’ HBO Def Poetry Jam. Be sure to check the schedule to see if he’ll be returning for another year of his popular Poetry panel at NDK! Robbie is very active in the realm of western animation as well. He stars as series-lead in several shows such as: the current voice of Spider-man/Peter Parker in the Marvel Animated Universe (Marvel’s Spider-man, Guardians of the Galaxy, Avengers Assemble & Black Panther), Sway Sway in Breadwinners, Blake in Get Blake, & Tink in Bottersnikes and Gumbles. 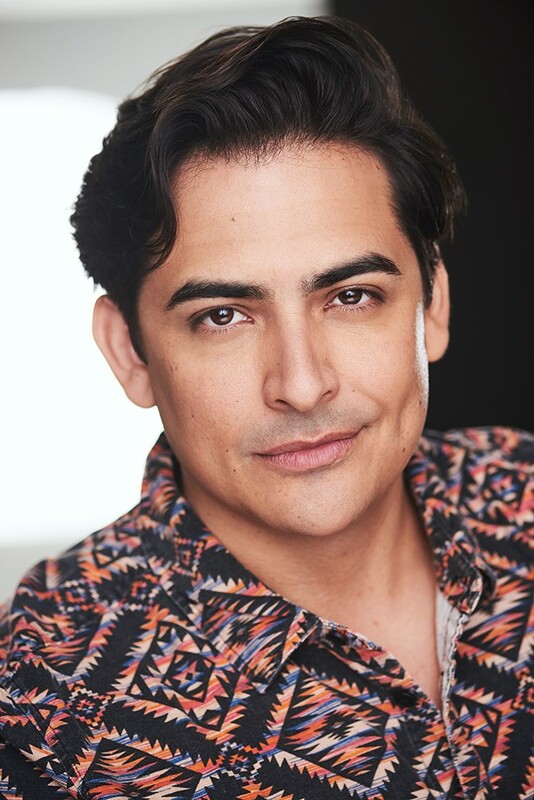 He has guest-starred and reoccurred on other popular cartoons like, Star Wars Rebels, Young Justice, OK-KO Let’s be Heroes, Pinky Malinky, Costume Quest, Transformers: Rescue Bots, Ever After High, Little People and The Tom & Jerry Show. 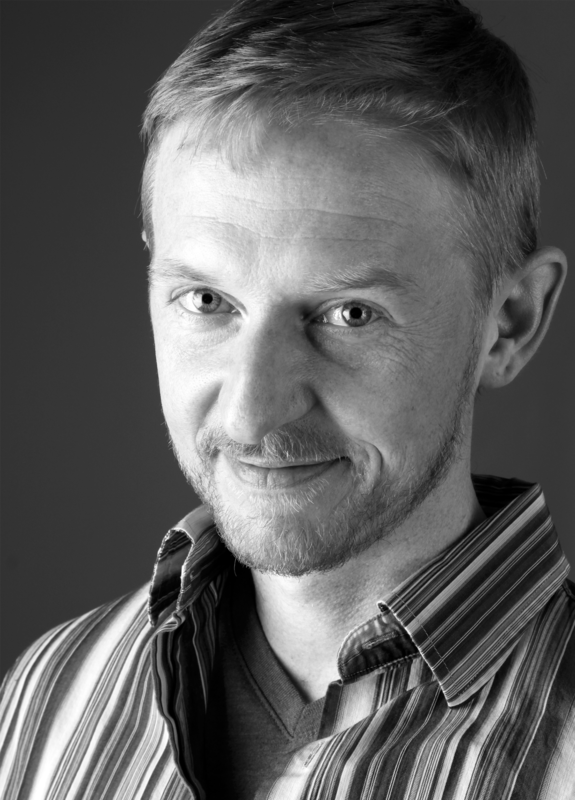 He has also voiced characters in several feature films, including Shoya in A Silent Voice, Me in I Want to Eat You Pancreas, Toneri Otsutsuki in Naruto the Last, Mitsuki in Boruto; Naruto the Movie, Porta in Patema Inverted, Lino is Gundam the Origin III, Leo in Barbie: Starlight Adventures and the Fairy Cronies in Strange Magic, among others. Robbie’s also a staple in the video game industry, and can be heard in Final Fantasy XV as Prompto, Tales of Zestiria as Sorey, Persona 5 as Akechi, Fist of the North Star: Lost Paradise as Kenshiro, Pokemon GO as Professor Willow, League of Legends as Kayn, Just Cause 4 as Oscar Espinosa, TMNT: Mutants in Manhattan as Michelangelo, Spyro Reignited as Hunter the Cheetah, Agents of Mayhem as August Gaunt, Marvel vs Capcom Infinite as Spider-man, State of Decay 2, Marvel Heroes United, Telltale’s Walking Dead, Final Fantasy Type-0, Wario Ware Gold, Star Wars: The Old Republic, The Division, Nier Automata, Fire Emblem: Echoes, Fire Emblem: Heroes, God Eater 1&2, Lego Star Wars: The Force Awakens, Lego Marvel’s Avengers, Friday the 13th, Radiant Historia: Perfect Chronology, The Lego Movie Videogame, Technomancer, Trials of Cold Steel II, Shining Resonance Refrain, Akiba’s Beat, Masquerada, Aion, Stella Glow, Xenoblade Chronicles X, Atelier Sophie, Exist Archive, Grand Chase, Skyforge, Forbidden Magna, Lineage 2, Etrian Odyssey Untold II, Blade & Soul, Fairy Fencer F and many more! 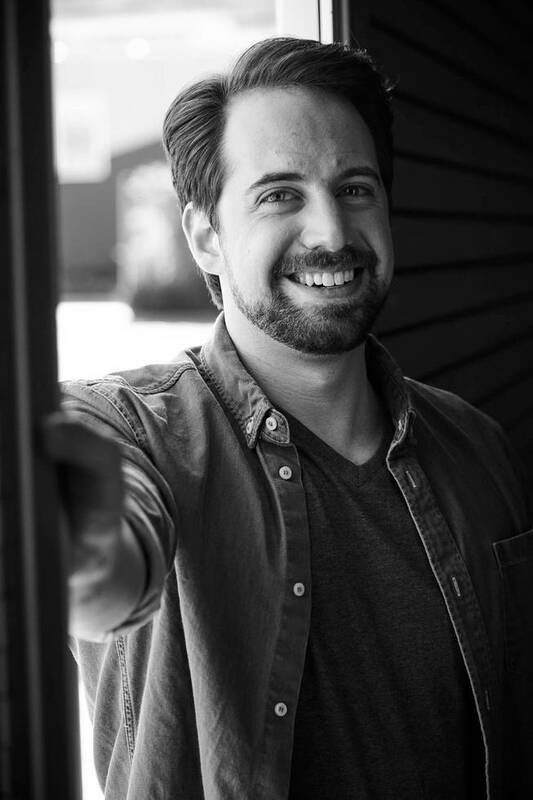 Ray Chase is an actor who has attached himself to a great many video games and anime in a very short amount of time. In the last few years, fans recognize him as the main character Noctis in FINAL FANTASY XV, the Male Player in ANTHEM, Master of Masters from KINGDOM HEARTS, Artorius from TALES OF BERSERIA, Roy/Gaius/Alphonse/Fernand from FIRE EMBLEM, Eve from NIER AUTOMATA, and his most celebrated role as the Subway Announcer in PERSONA 5. He’s also made appearances in GOD OF WAR, MASS EFFECT ANDROMEDA, HORIZON: ZERO DAWN, DEUS EX: MD, XENOBLADE CHRONICLES X, and TYRANNY. His anime roles include Roswaal in RE:ZERO, Keith Flick in B: THE BEGINNING,, Puri Puri Prisoner in ONE PUNCH MAN, Yuu Otosaka in CHARLOTTE, Yukiatsu in ANOHANA: THE FLOWER WE SAW THAT DAY, Howzer in SEVEN DEADLY SINS, Hanzo/Squala in HUNTER x HUNTER, Rubber Soul in JOJO’S BIZARRE ADVENTURE, as well as joining the casts of YOUR NAME, BERSERK, MOB PSYCHO 100, GUNDAM: IRON BLOODED ORPHANS, BLUE EXORCIST, FAIRY TAIL, and many others! He is a proud founding member of the comedy and gaming troupe Loud, Annoying, and Very Annoying (LAVA), which he shares with fellow actors Max MIttelman and Robbie Daymond. With almost 200 credits to his name, Jerry Jewell can be heard in a wide variety of shows. He’s probably best known for his roles as Kyo Sohma in Fruits Basket, Jimmy Kudo in Case Closed, Barry the Chopper/Number 66 in Fullmetal Alchemist, Russia in Hetalia: Axis Powers, Lau in Black Butler and most recently, Victor Nikiforov in Yuri!! on Ice. He can currently be heard as Principal Nezu in My Hero: Academia and Moblit Berner in Attack on Titan. Other popular roles include Lyon in Fairy Tail, Claire Stanfield in Baccano!, Taira in Beck: Mongolian Chop Squad, Kaworu Nagisa in the Evangelion movies: 1.0, 2.0 and 3.0, Happiness Bunny in Shin-Chan, Rin Tsuchimi in Shuffle, Aion in Show By Rock! !, Momotaro Mikoshiba in Free! Eternal Summer, Yuma Isogai in Assassination Classroom, Kusuo Saiki in (The) Disastrous Life of Saiki K, and as Usagi in Jūni Taisen: Zodiac War, Dragon Ball, Ouran High School Host Club, One Piece, Soul Eater and a lot of other things that he may or may not remember or admit to. Having worked as a voice actor for FUNimation since 2001, Jerry took on a different role in 2011, that of ADR Director. His first show was Blood C, followed by Shakugan no Shana III, Toriko, We Without Wings, Senran Kagura, Kamisama Kiss, A Certain Scientific Railgun S, episodes 313 – 324 of One Piece, Is This a Zombie?, Free! Eternal Summer and Orange, and more recently Star Blazers: 2199 & 2202.